Weddings can be a magical time with all of your family and friends sharing in the joy of your special day. Don't let undersized electrical systems ruin that special day. Most Venues on the Vineyard are private homes and wide open areas & fields. These locations can't handle all of the electrical demand that todays affairs demand. 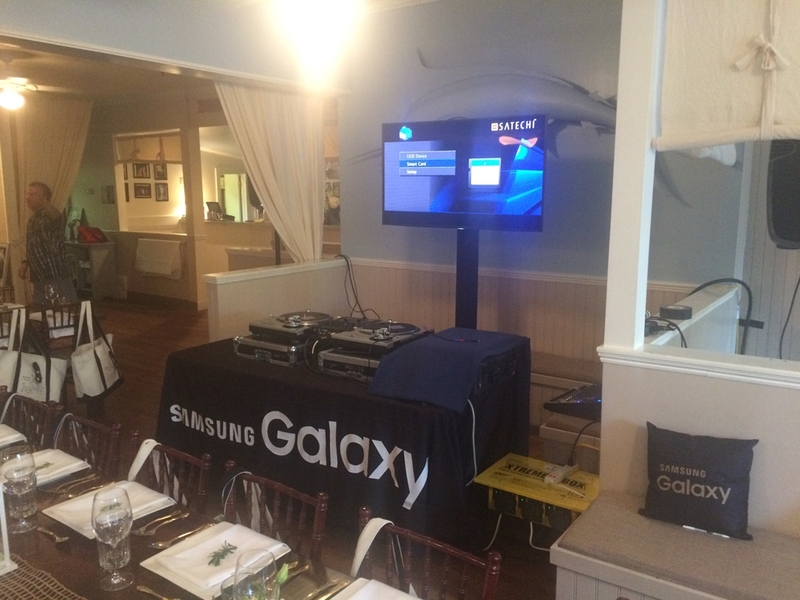 Caterer's require in excess of 10,000 watts of power. 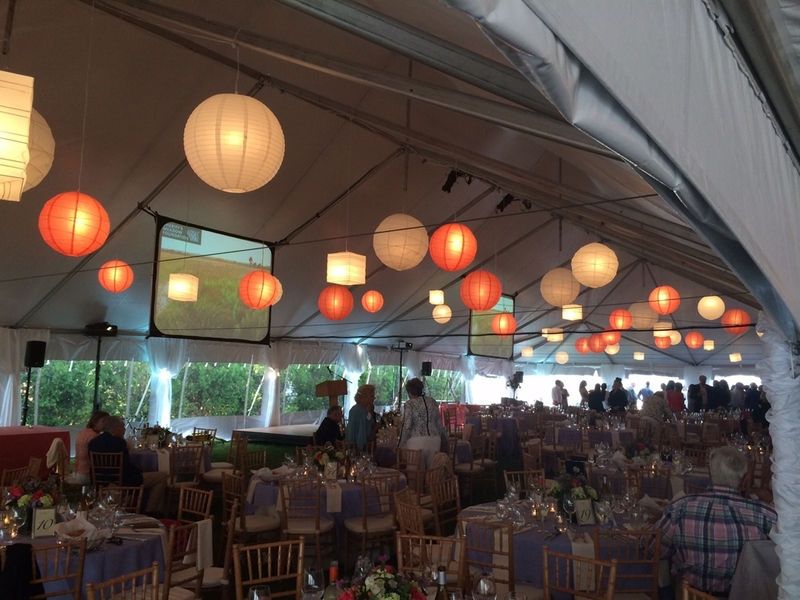 Tent lighting can be in the 15,000-25,000 watts area. Bands and DJ's use 3000 watts or more. My GENERATORS supply upward of 45,000 to 70,000 watts. (A typical wall outlet in a residence can only handle 1500 watts or less.) When you hire me to power your wedding, you can be assured that the lights will stay ON during the entire event. The coffee will be HOT and the band will PLAY all night long. Whether it's a small outdoor party or a lavish affair under a tent, chances are you're going to need electrical power. I can help. 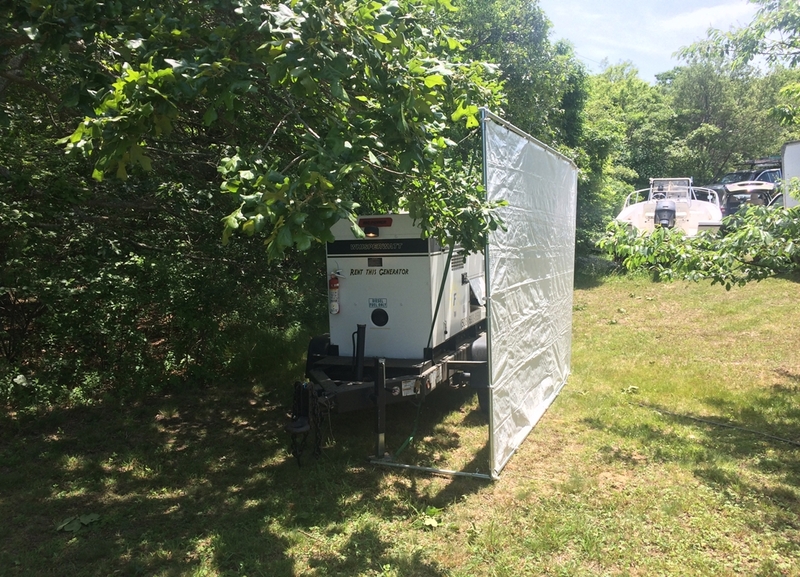 My Generators have powered Weddings, Concerts, Festivals and Corporate events all over Martha's Vineyard. If you can plan it, I can power it. Guaranteed.